Every step, every detail is Client-Centered. Since 2001, SEC Planning has one overarching purpose – to create designs that achieve our clients’ goals. We have taken that objective to heart and illustrated in our culture the desire to listen, create and above all, provide CLIENT-CENTERED Thinking™ on every project. This is the core of our business and drives everything we do. With every project, we listen and embrace your vision, making your goals our own. Taking this shared mission to heart, we use our knowledge and experience to translate the project vision into designs that achieve the desired environment. As part of providing CLIENT-CENTERED Thinking™, we recognize that time waits for no one or no plan. We make it a priority to provide thoughtful and appropriate design solutions in a timely, responsive manner. 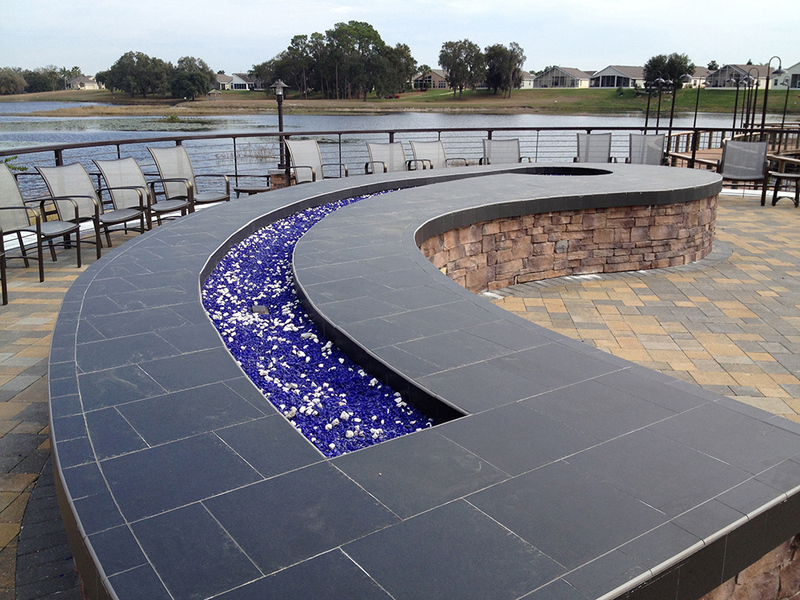 SEC Planning puts you and your project first in everything we do. It is the foundation of who we are and influences how we approach doing business. Examination of the physical and cultural resources of a property often reveals the underlying character of a site. Once uncovered, the unique elements inform the planning process, shaping the project design and accentuating the distinct attributes therein. Understanding the local and regional market demand ensures the plan is appropriate, meets the needs of the population and uncovers niches within the market that have not previously been recognized. A creative plan falls short if value is not created. Financial modeling of the development program combined with economic forecasts are weighed in tandem with opportunities for specific, income generating land uses within the project site. These considerations are reviewed with the client to identify necessary refinements to the project plan, thereby increasing return on investment. Understanding the political environment can often be more critical than any textbook planning principle. Without endorsement and cooperation from government entities, regulatory agencies and community groups, the best planning efforts will not get off the ground. A successful project is in tune with the community and seeks to meet common goals. By identifying these factors and understanding the mitigating influences of each, SEC Planning is able to provide a distinct product suited to the land and community while meeting your financial goals and responsibilities. 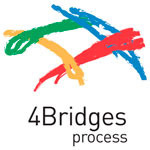 The 4Bridges process provides the ability for you to move forward, confident that your projects will result in long term success. Affordability – efficiencies created through the use of technology reduces cost and time spent traveling between project site, design studio and presentation forum. Efficiency – the breadth and depth of accurate, reliable information online provides an efficient means to gather project data. Be assured that your team has immediate access to the latest project design files. Timeliness – successful projects require the input and approval of team members typically scattered across multiple locations. SEC.digital allows team members to collaborate across the cloud from any location with Internet access to review plans, make decisions and move a project forward. Convenience – access information any time on a tablet, smart phone or laptop, share files and collaborate remotely. Amenity Site Planning process from conceptual plan and color rendering, to construction documents to reality.